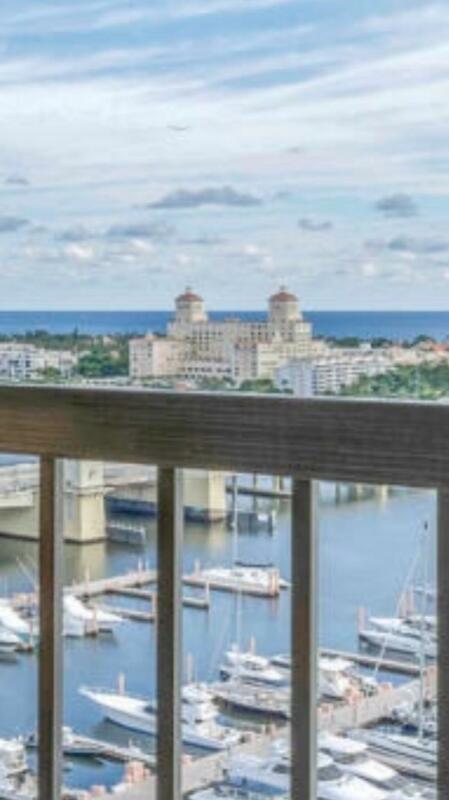 Billion Dollar views from this designer, custom, renovated 3BR that lives like a home! 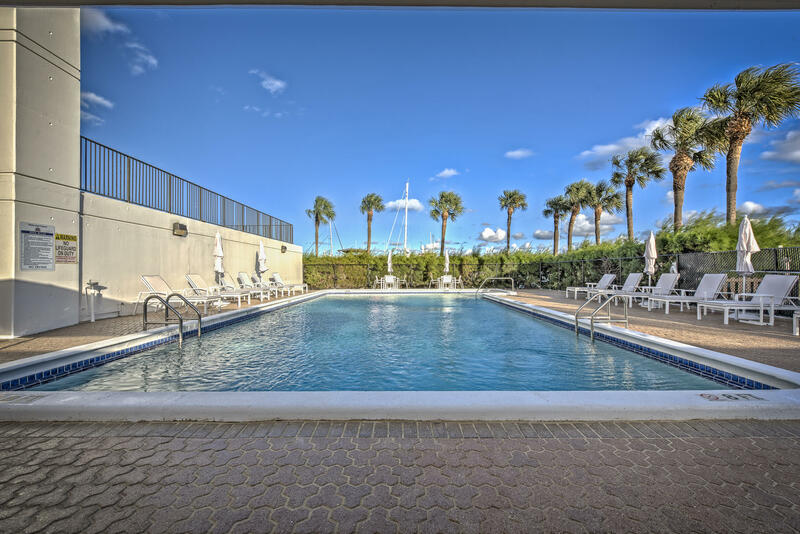 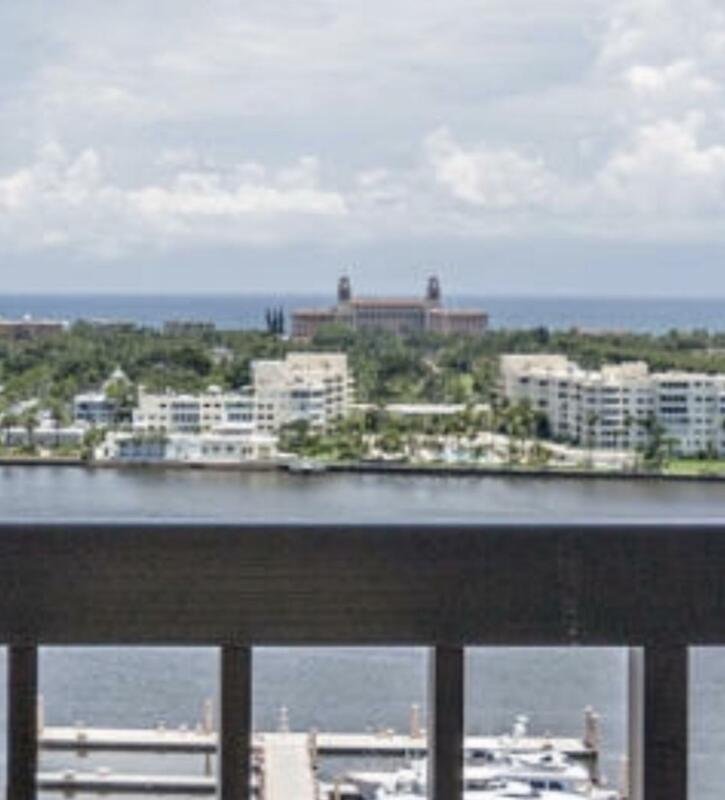 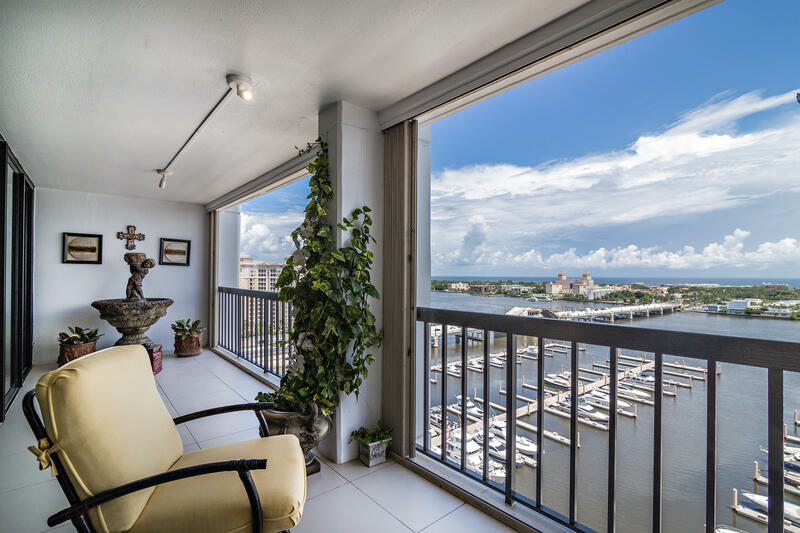 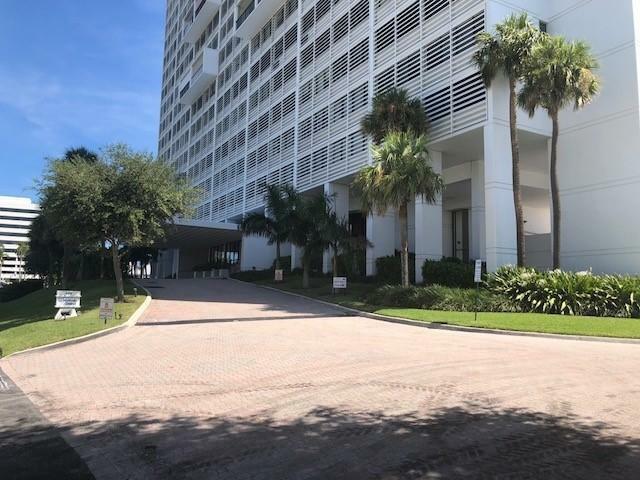 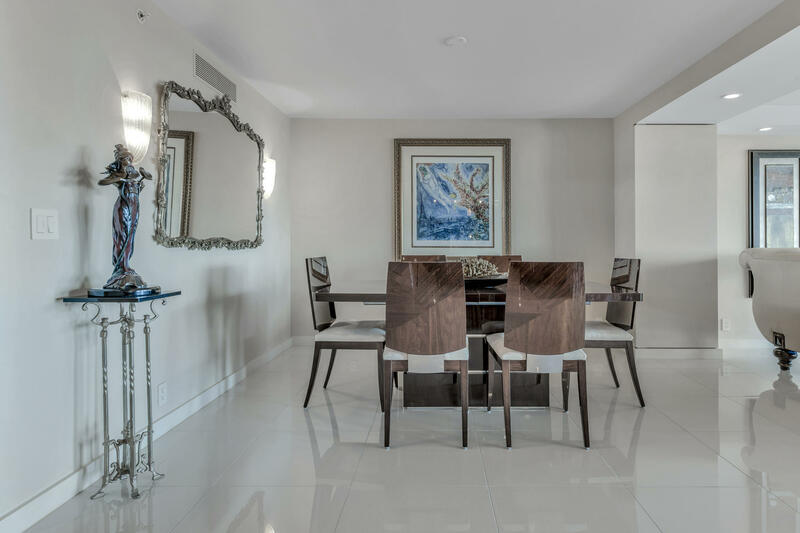 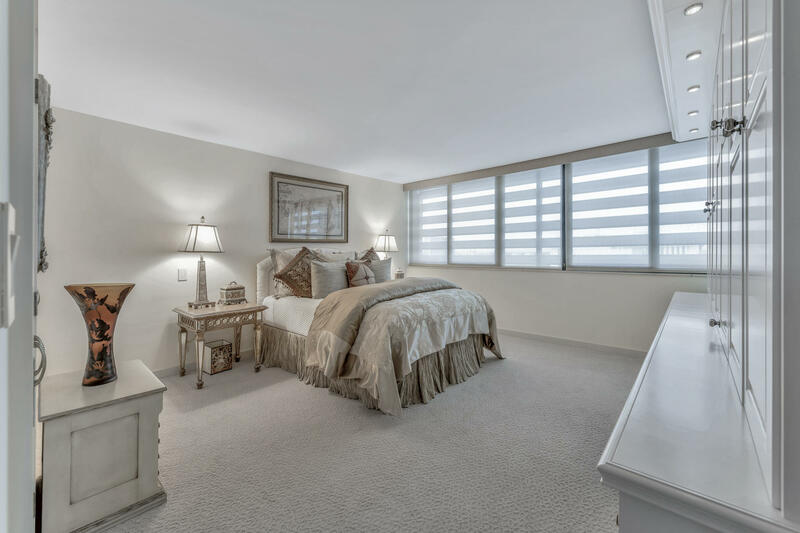 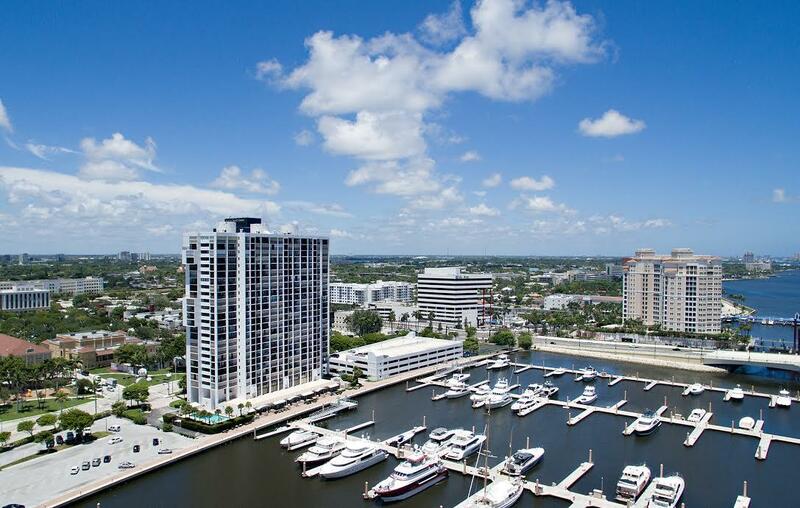 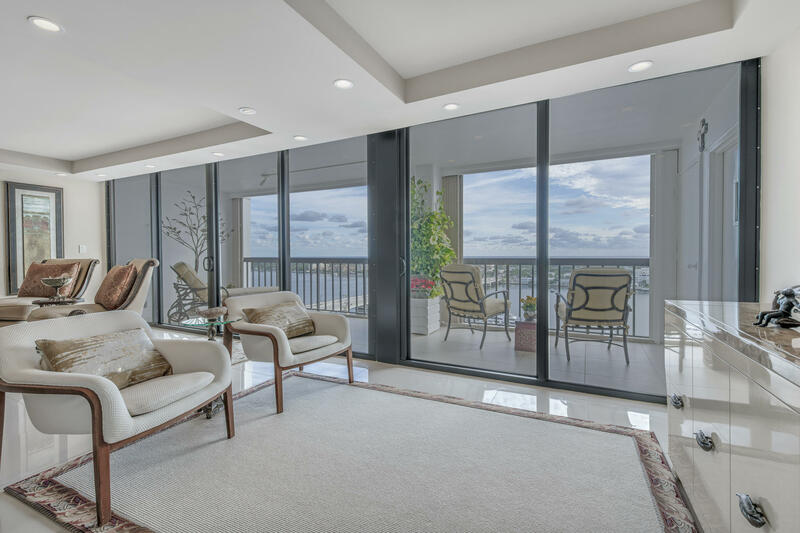 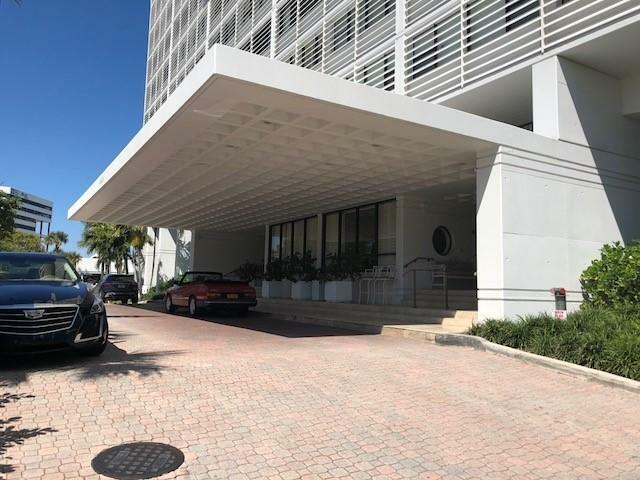 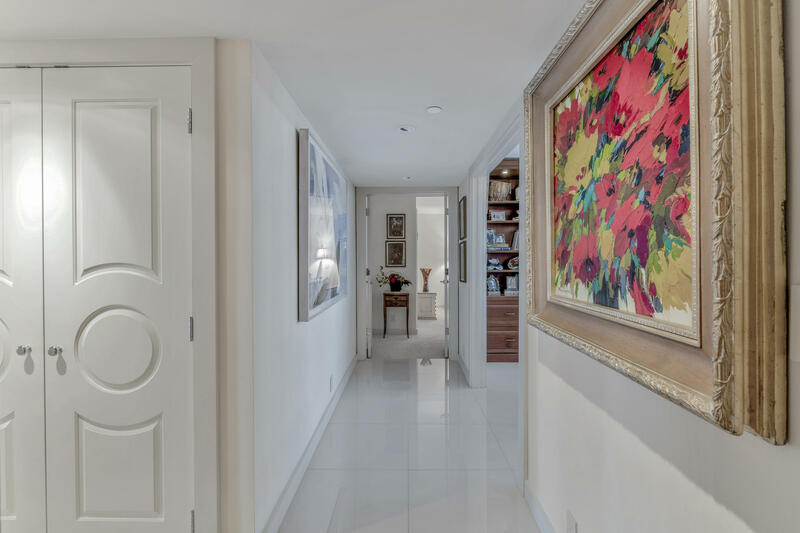 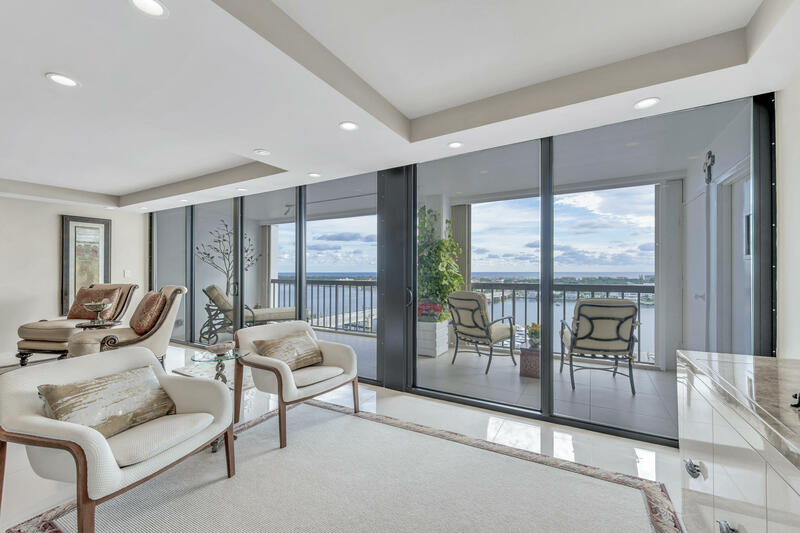 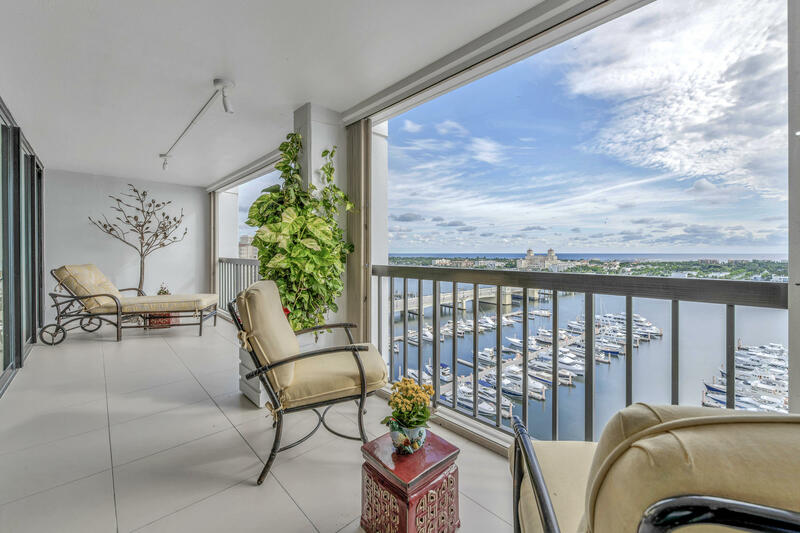 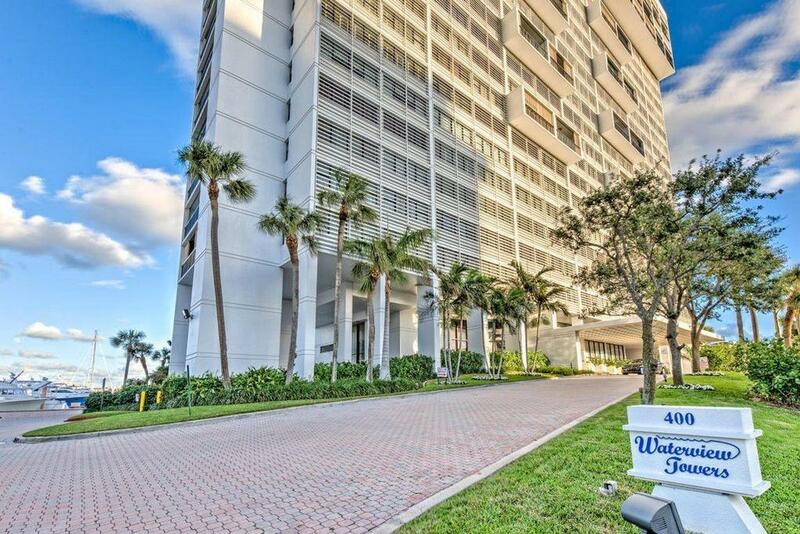 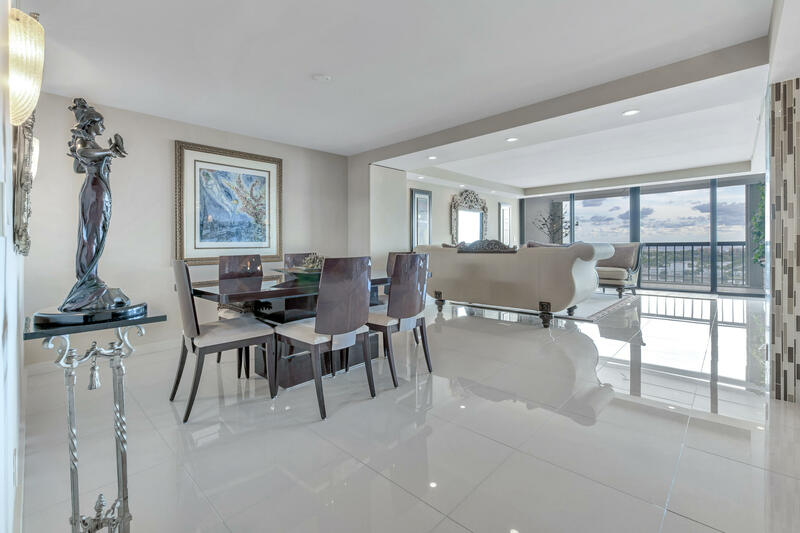 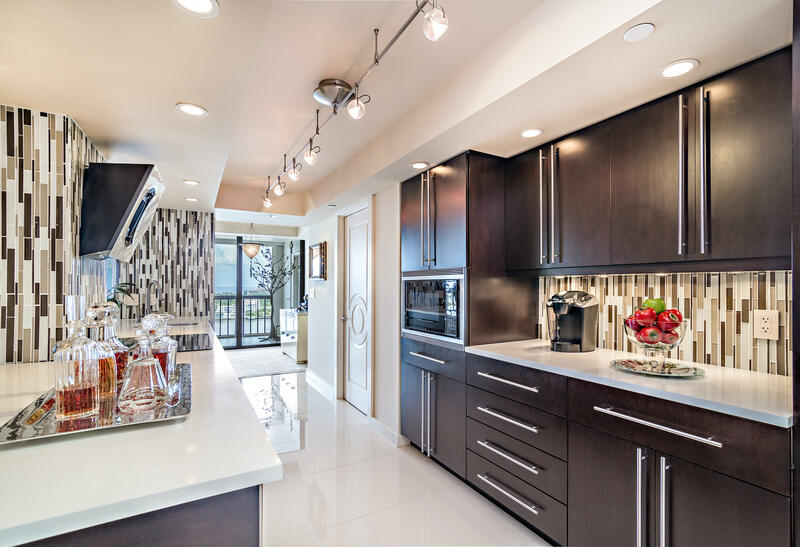 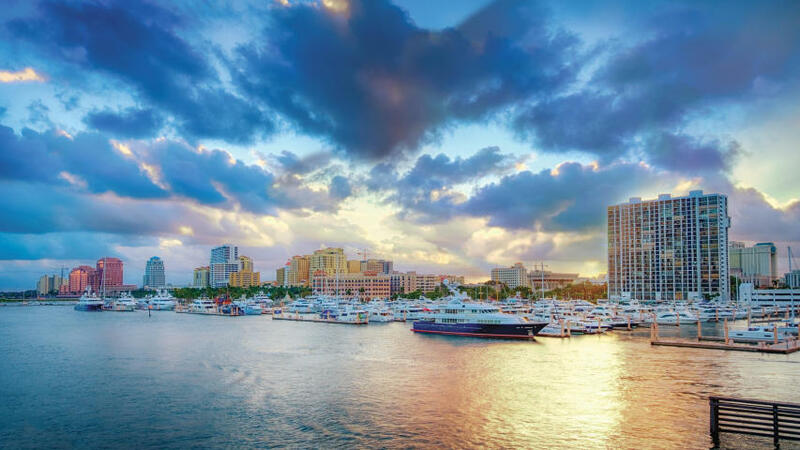 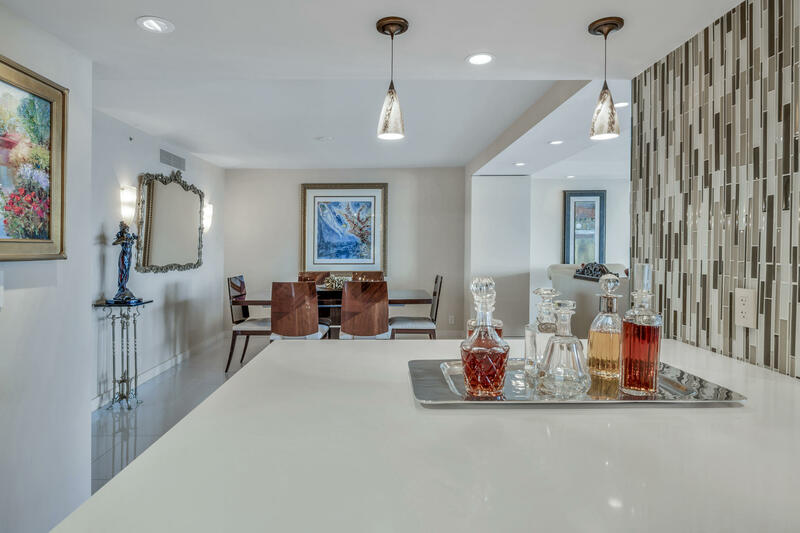 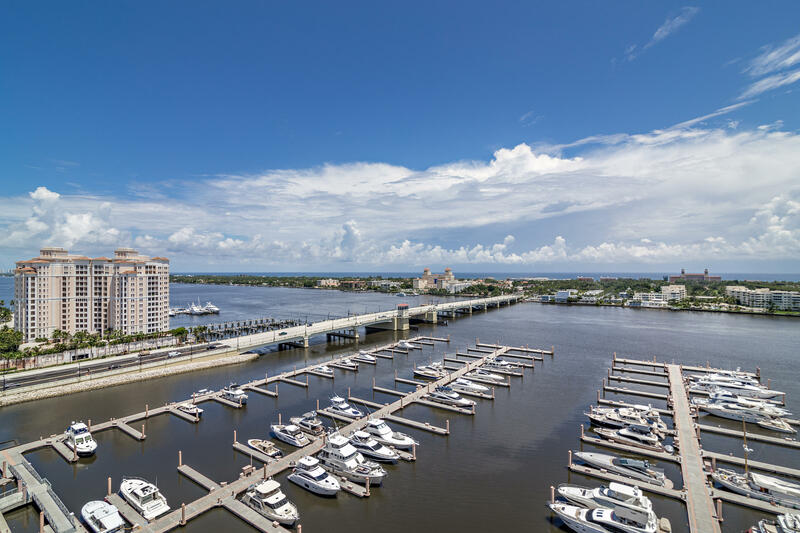 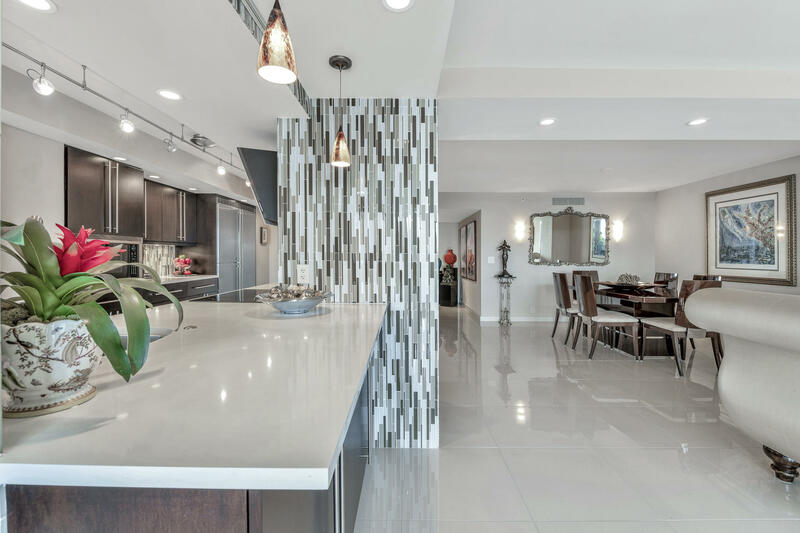 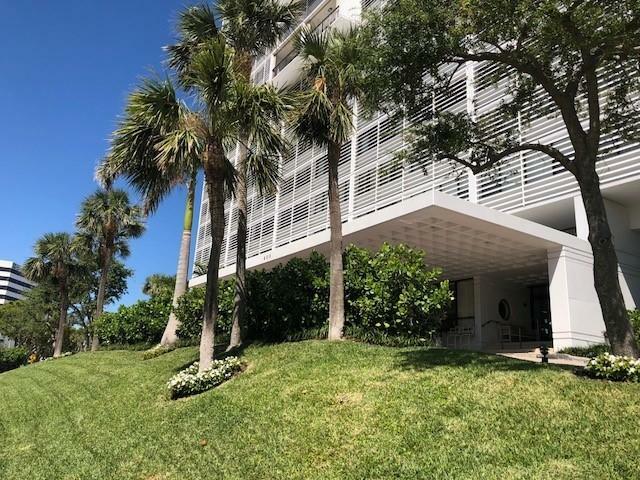 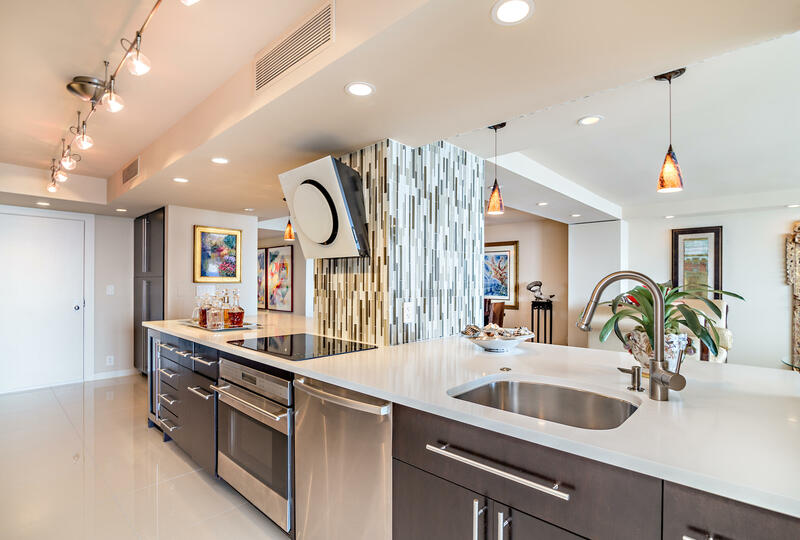 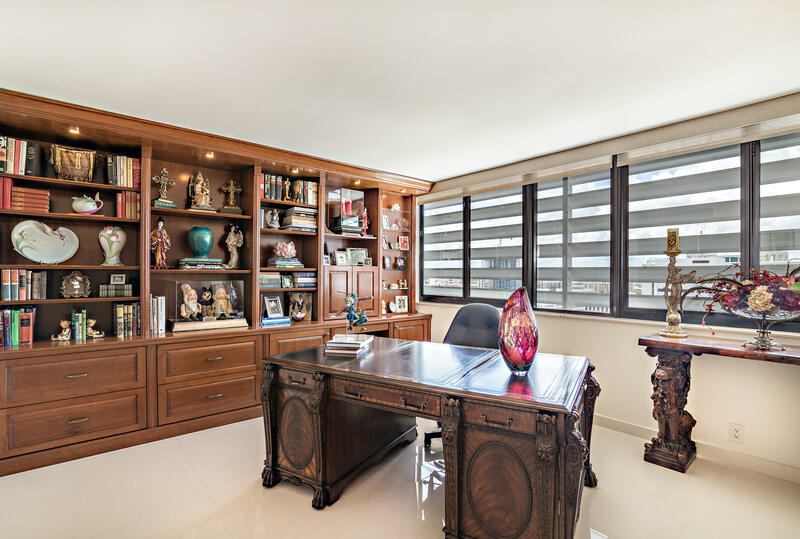 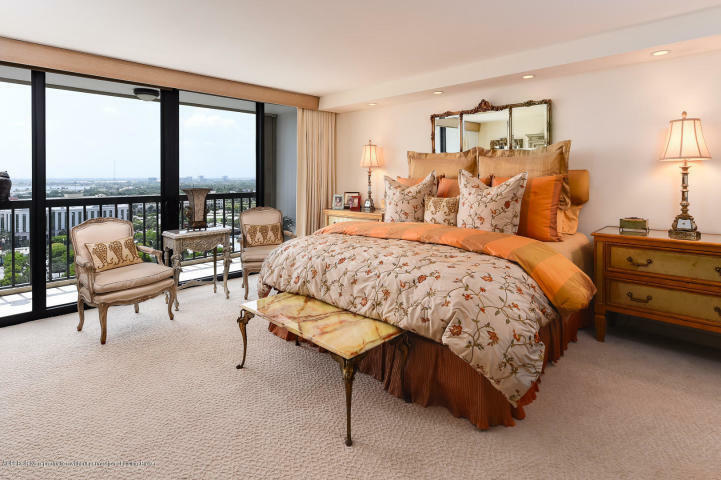 Dramatic Direct Intracoastal, tranquil Ocean and Palm Beach Island views as well as panoramic exciting nightlife views of the West Palm Beach skyline from this high floor at the Waterview Towers. 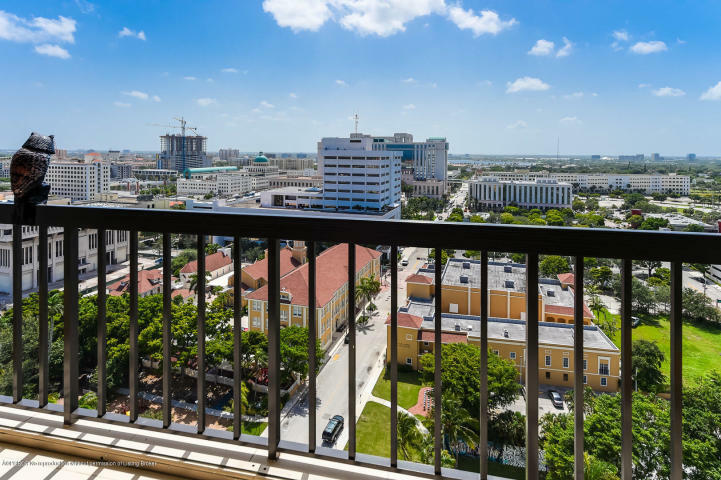 Suite 2105 is one of only 16 apartments with both East AND an additional West balcony allowing for extra light and views throughout the apartment. 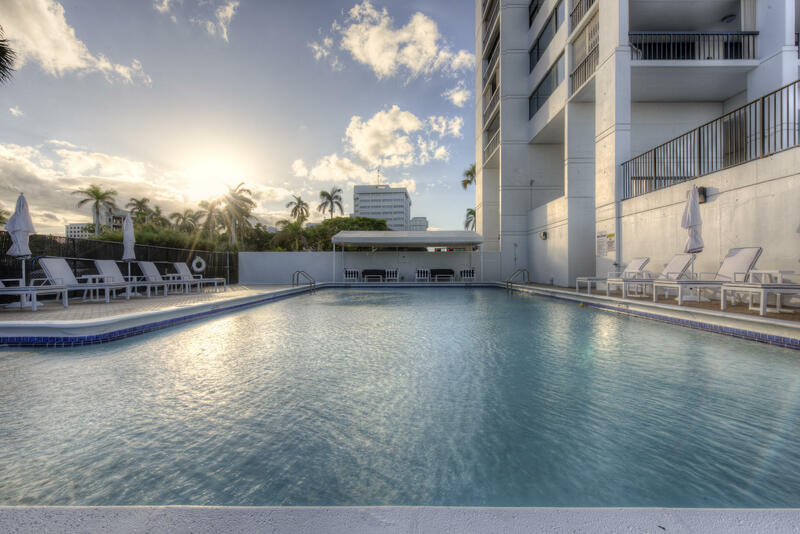 With panoramic sunrises AND sunsets, it is certainly a completely different caliber than its neighbors. 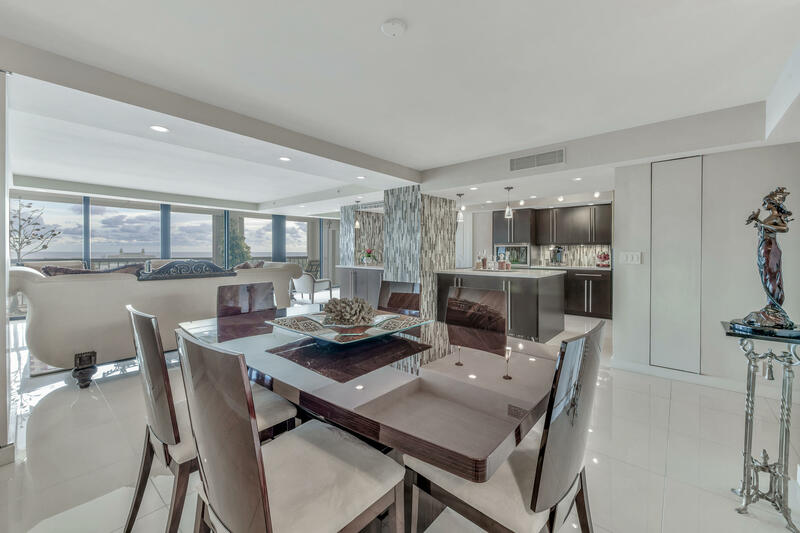 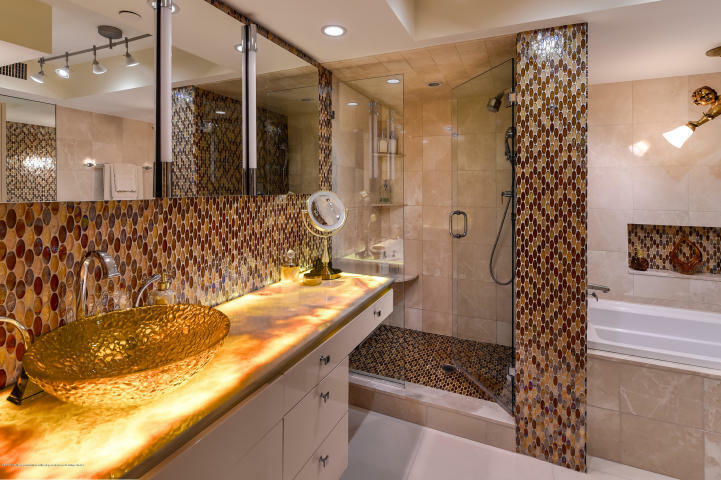 The custom luxury designer appointments are ''zen-esque'' with understated opulence and include: missile proof impact glass on all windows, dreamy glass tile throughout, natural materials and inlays and sophisticated art lighting. 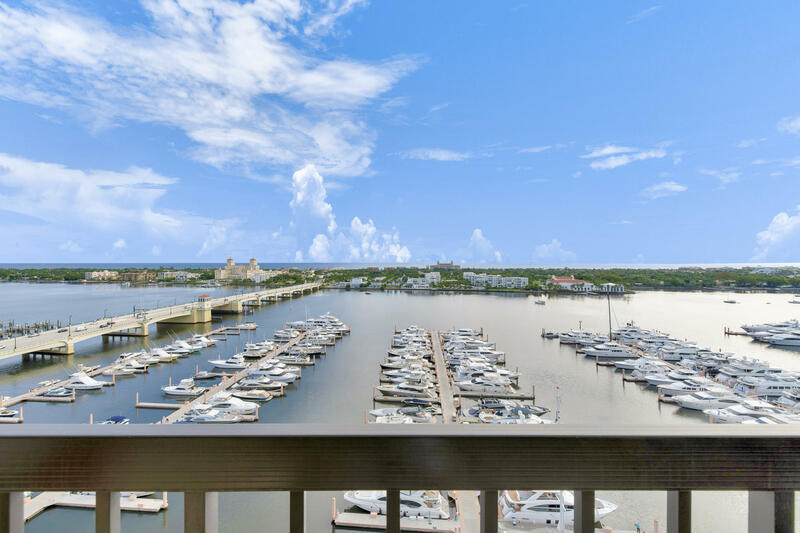 Listing courtesy of Palm Beach Real Estate, Inc.
Palm Beach Real Estate, Inc.